Handmade 7 metals There are 9 products. 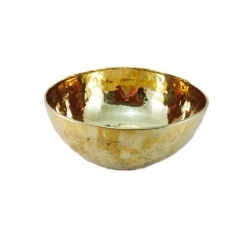 Handmade 7 metals tibetan singing bowl with leather stick, as a gift. Weight: between 400 and 500 grams. This size's bowls are sold to be beaten, but not rubbed. 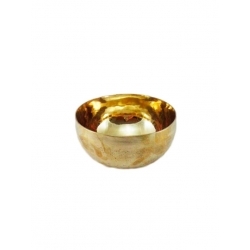 Handmade 7 metals tibetan singing bowl, with one leather stick as a gift. Weight: between 500 and 600 grams. 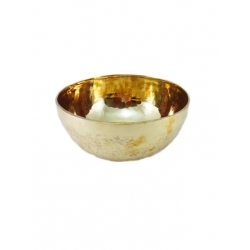 Handmade 7 metals tibetan singing bowl with leather stick, as a gift. Weight: between 700 and 800 grams. 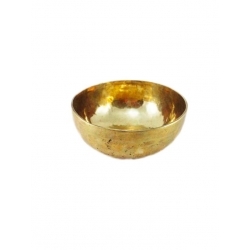 Handmade 7 metals tibetan singing bowl, with one leather stick as a gift. Weight: between 800 and 900 grams. 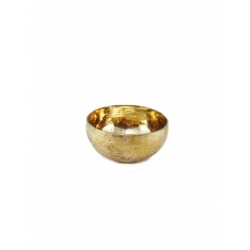 Handmade 7 metals tibetan singing bowl, with one leather stick as a gift. 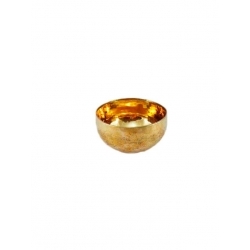 Weight: between 1000 and 1100 grams. Handmade 7 metals tibetan singing bowl, with one leather stick as a gift. Weight: between 1300 and 1400 grams. 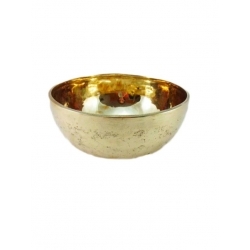 Handmade 7 metals tibetan singing bowl, with one leather stick as a gift. Weight: between 1400 and 1500 grams. 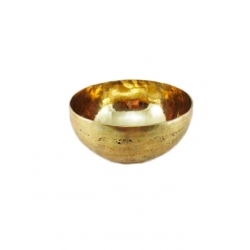 Handmade 7 metals tibetan singing bowl, with one leather stick as a gift. Weight: between 2100 and 2200 grams.